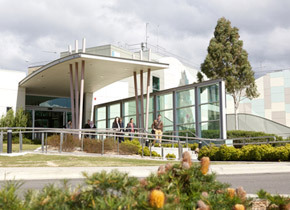 The University’s Gippsland campus will re-open Tuesday 5 March, with all classes and activities to resume. There are still emergency warnings and road closures across parts of the region. Students who are unable to attend campus or who have been impacted by the bushfires should call 1800 333 864 (1800 FED UNI) for further advice, as well as access to counselling and support services. The Gippsland campus is not currently directly impacted by the bushfires but there is smoke haze across the area. The safety of our students and staff is paramount. We will continue monitoring the bushfire situation closely and provide updates via email and social media.